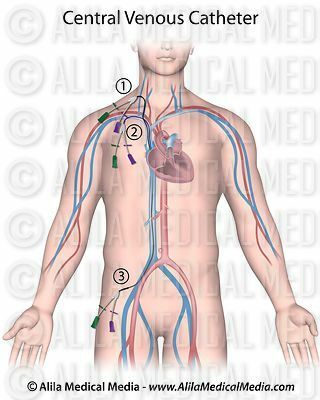 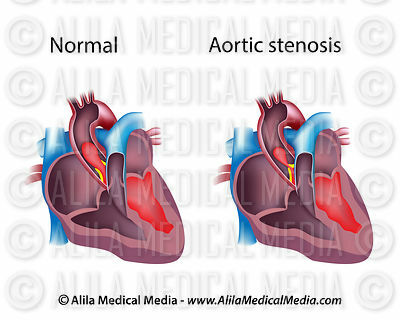 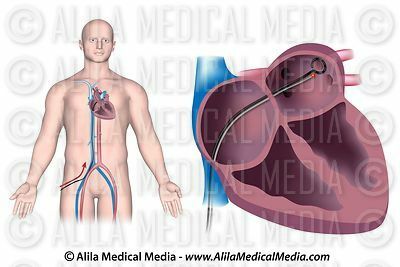 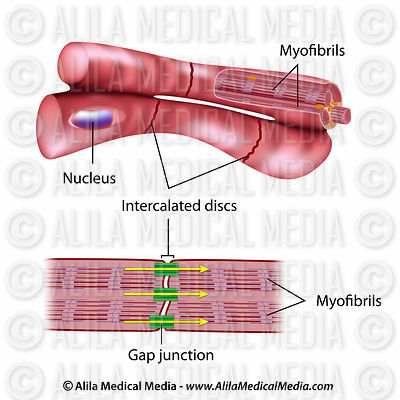 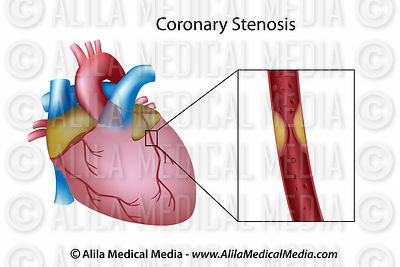 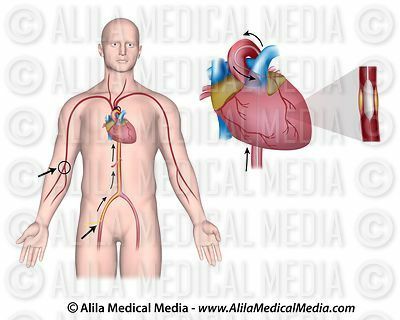 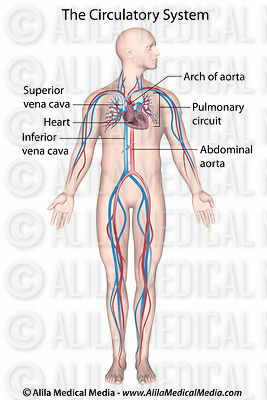 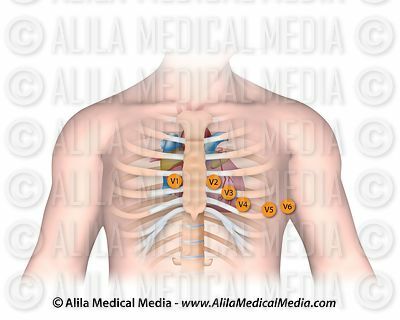 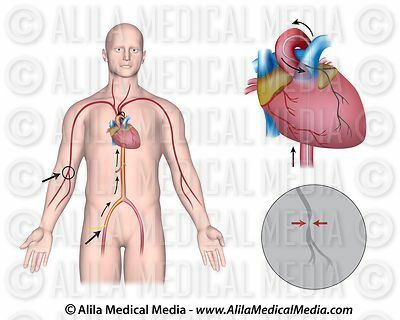 Illustrations of human circulatory system: gross anatomy, cardiac cycle, heart diseases and congenital defects, cardiovascular conditions and surgery treatment, blood cell formation, vascular disorders, ecg/ekg collection, and more. 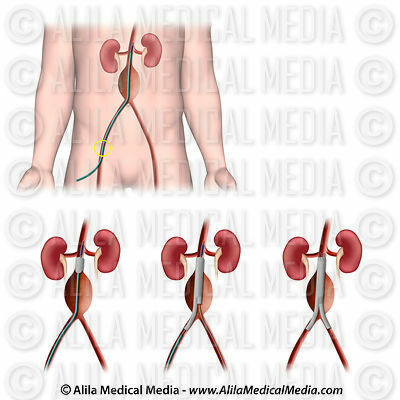 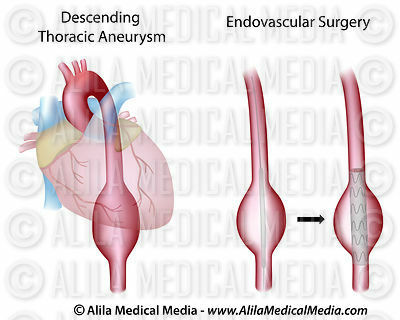 Steps of endovascular AAA repair. 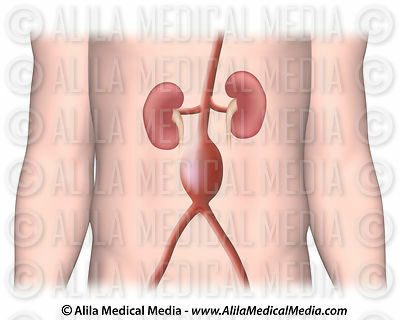 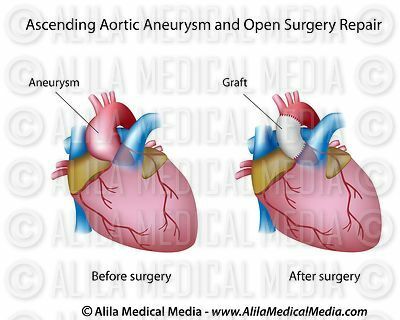 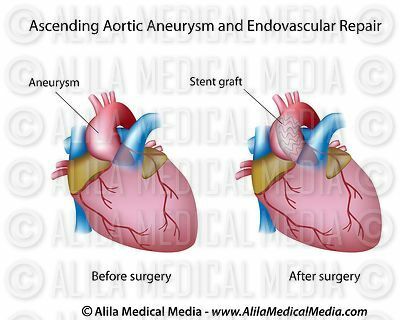 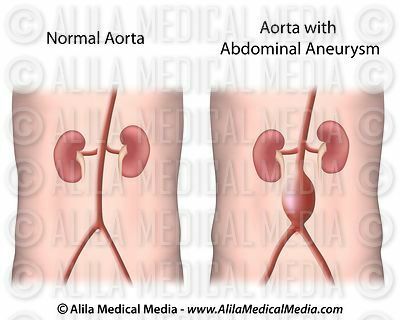 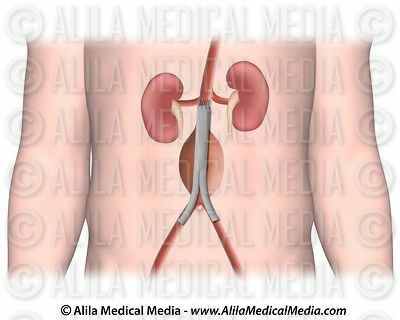 Abdominal aortic aneurysm endovascular repair. 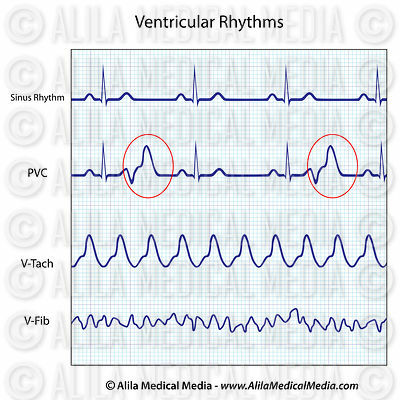 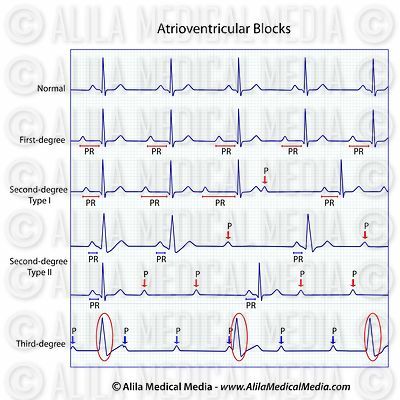 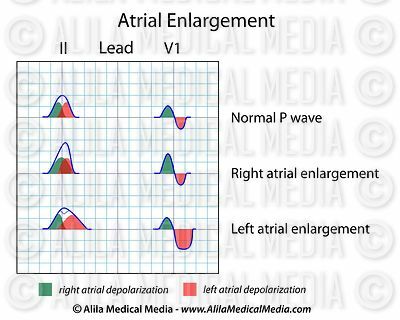 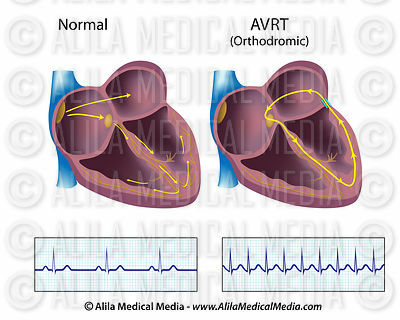 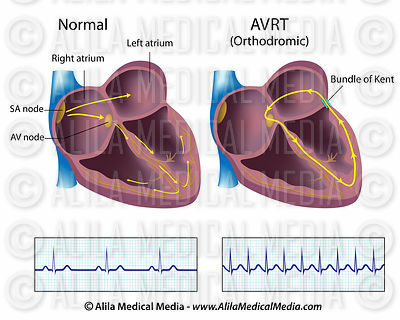 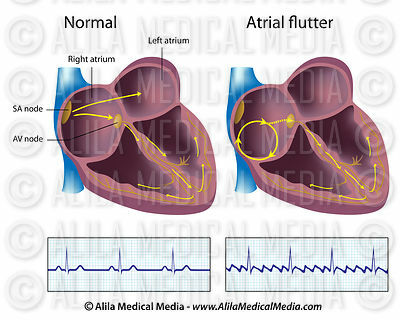 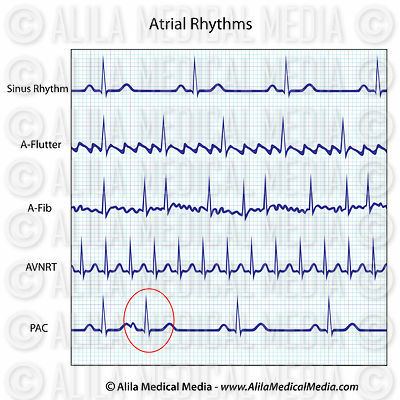 Atrial fibrillation and ecg, unlabeled. 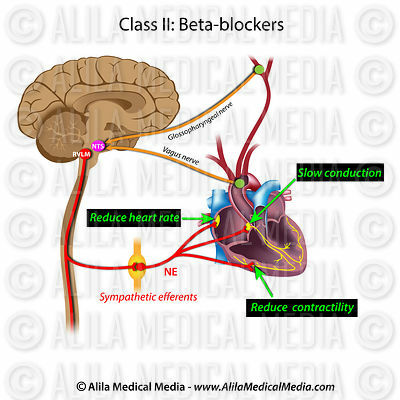 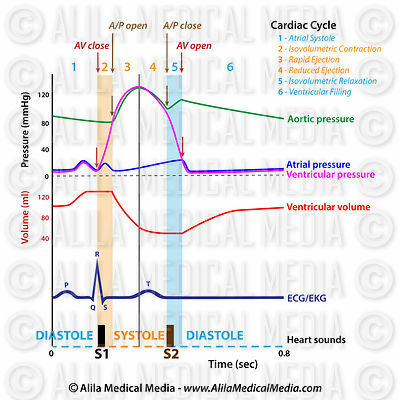 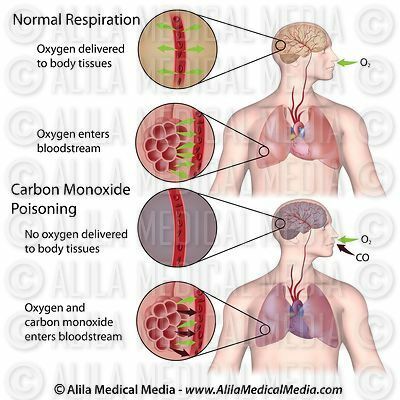 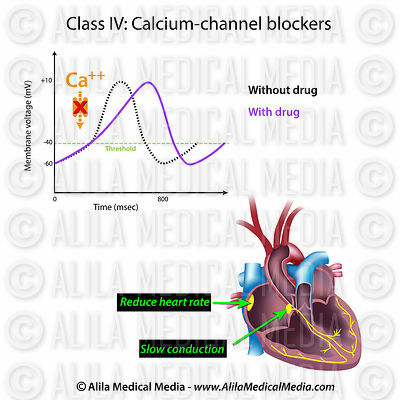 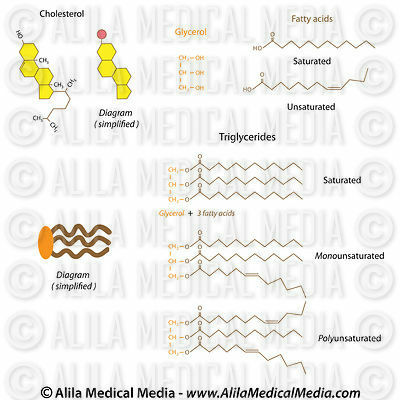 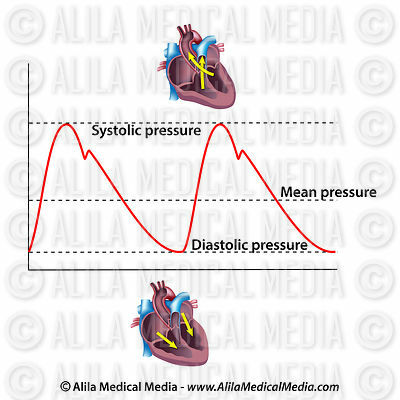 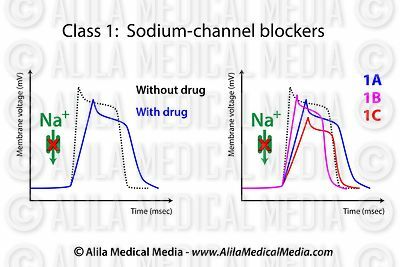 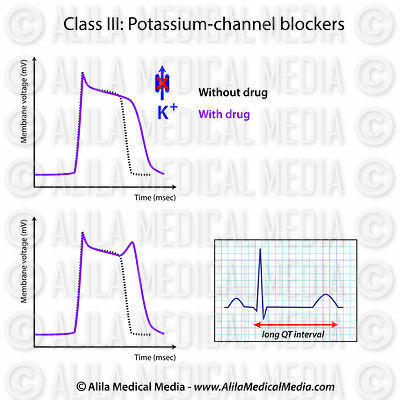 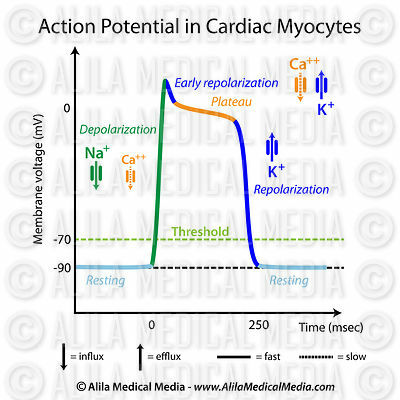 Regulation of blood pressure, labeled. 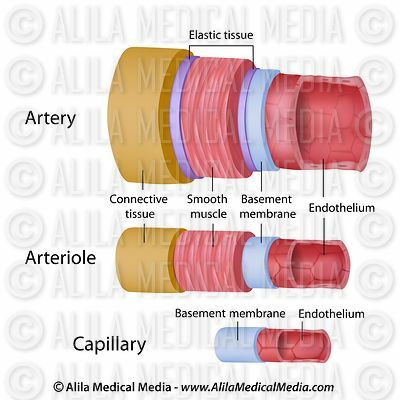 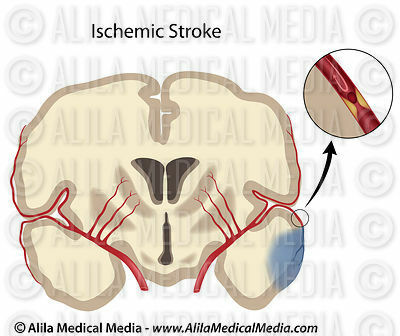 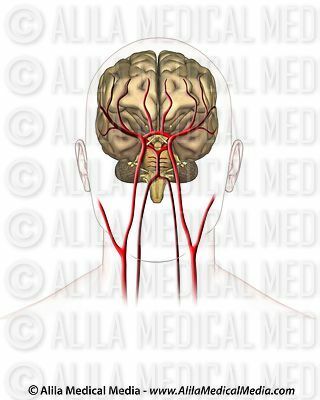 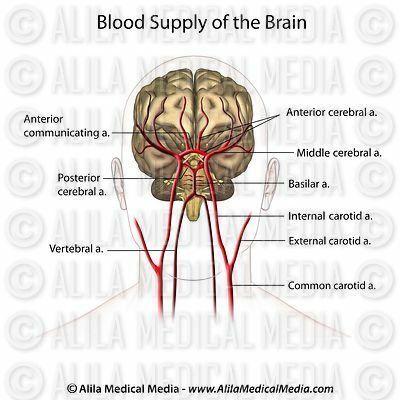 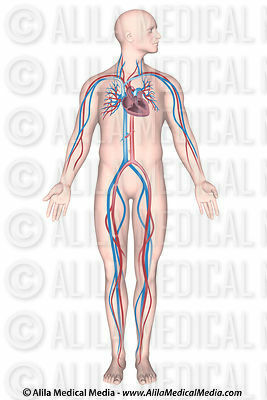 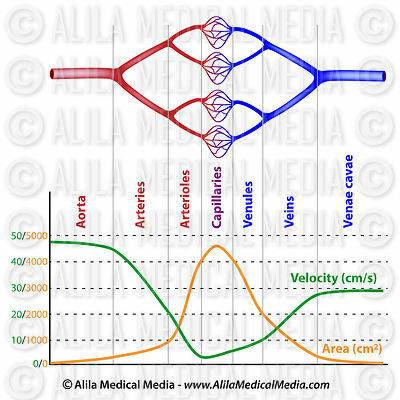 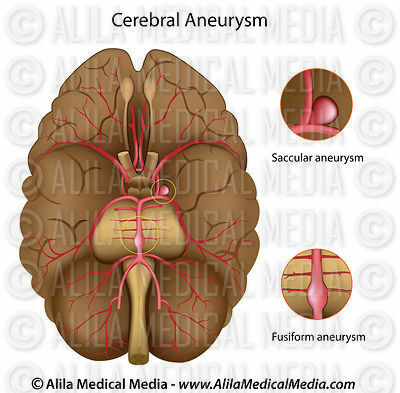 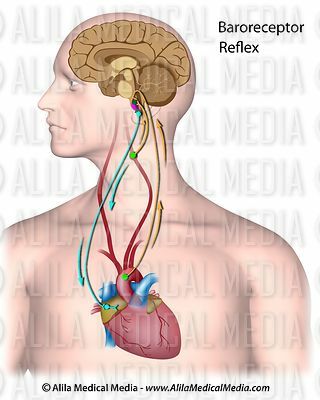 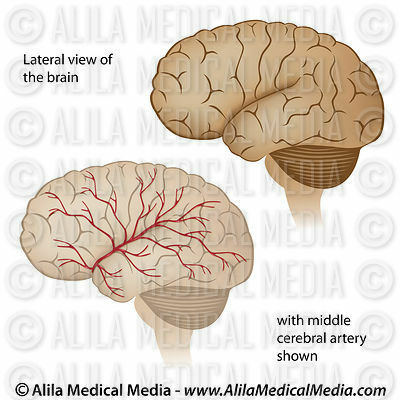 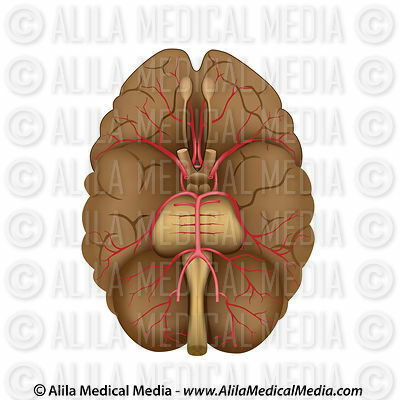 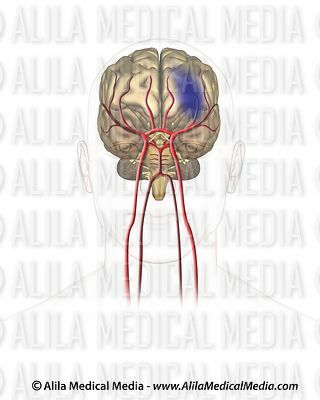 Blood supply to the brain, anterior view labeled. 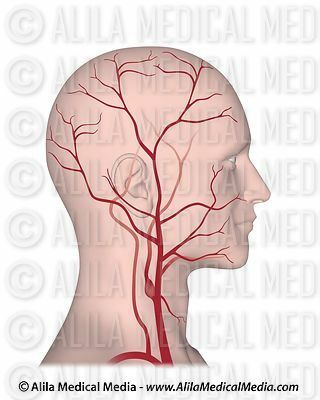 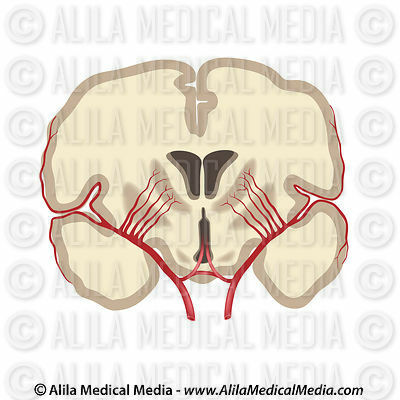 Blood supply to the brain, anterior view unlabeled. 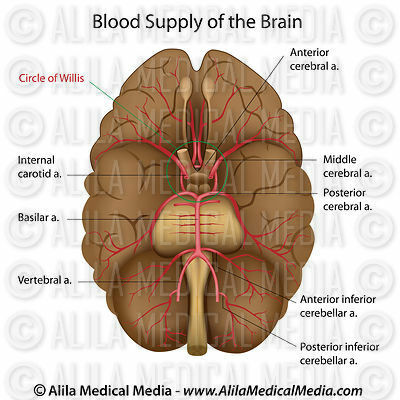 Blood supply of the brain, labeled. 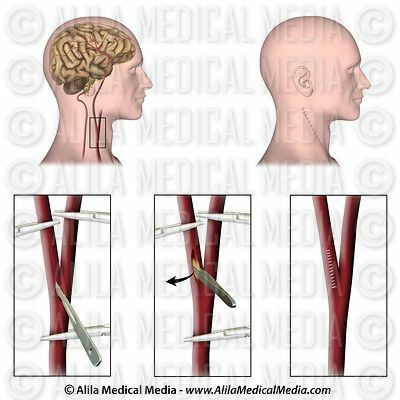 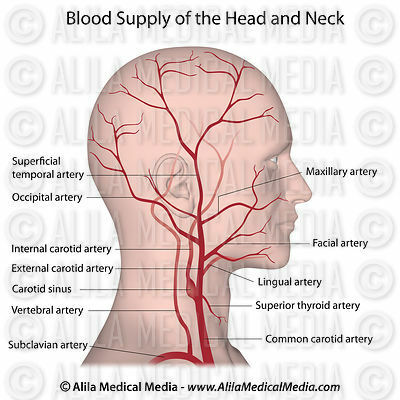 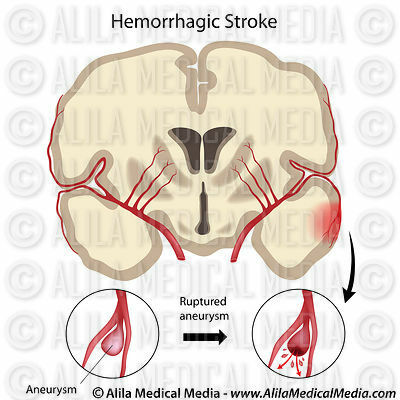 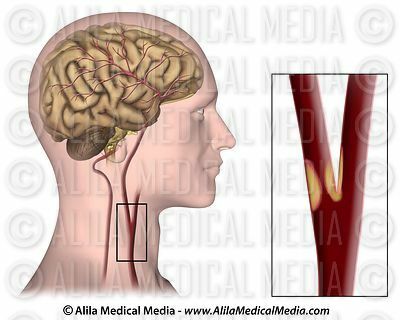 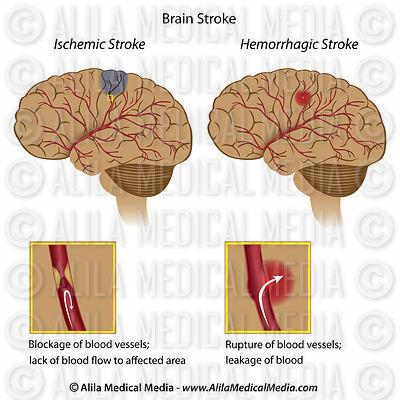 Blood supply of the head and neck labeled. 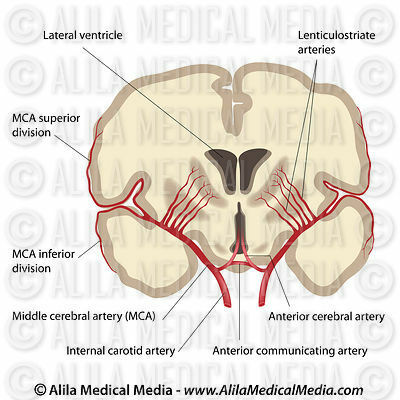 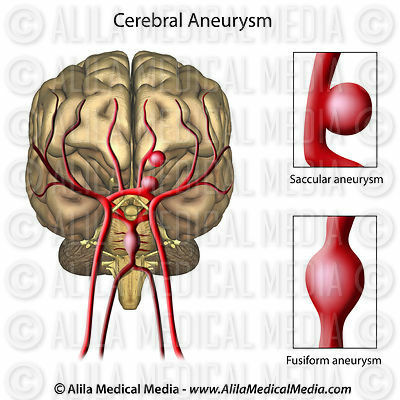 Middle cerebral artery, labeled drawing. 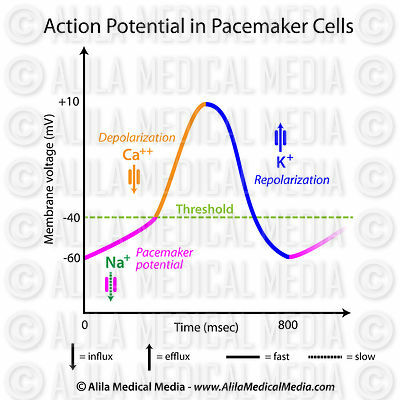 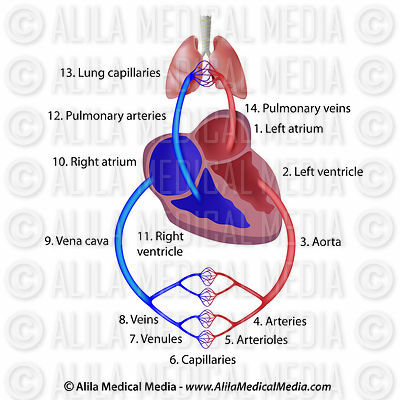 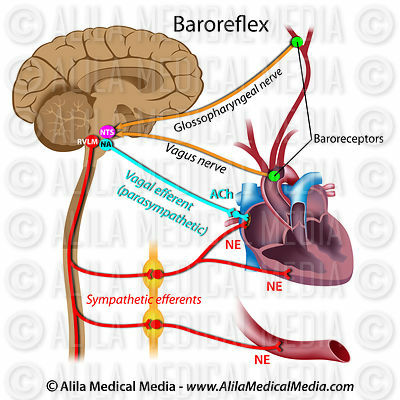 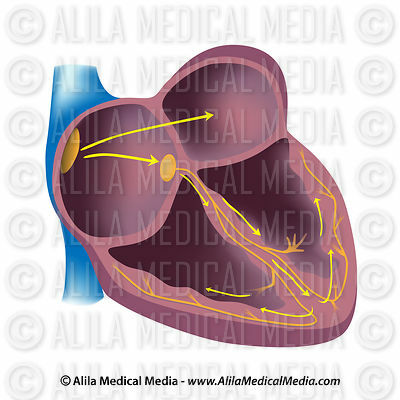 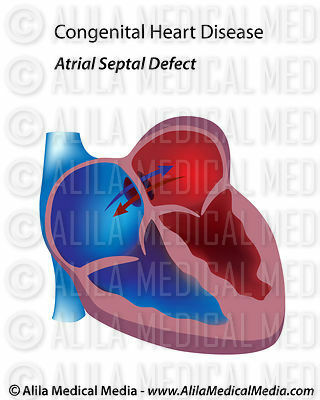 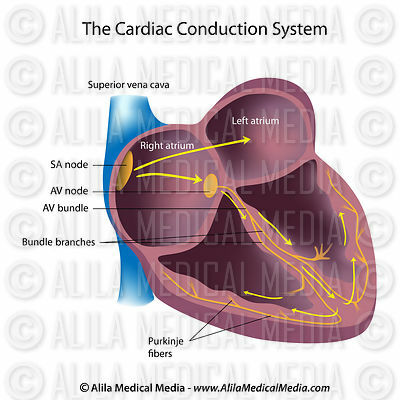 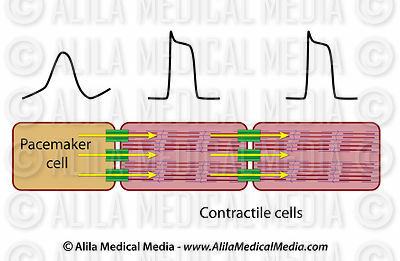 Electrical pathways of the heart, labeled diagram. 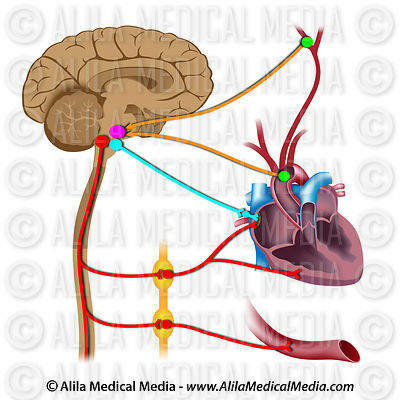 Electrical pathways of the heart, unlabeled. 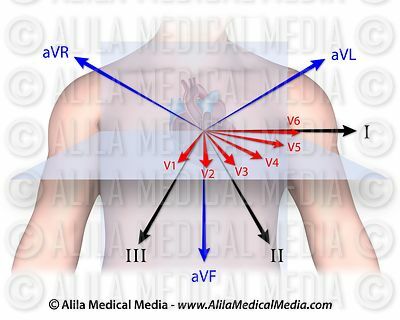 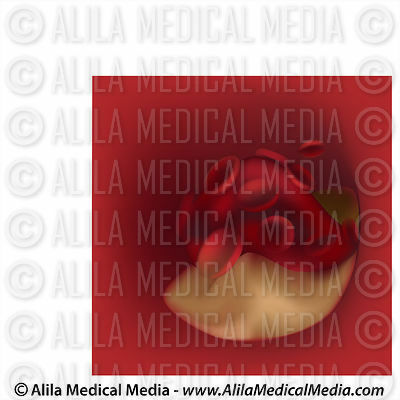 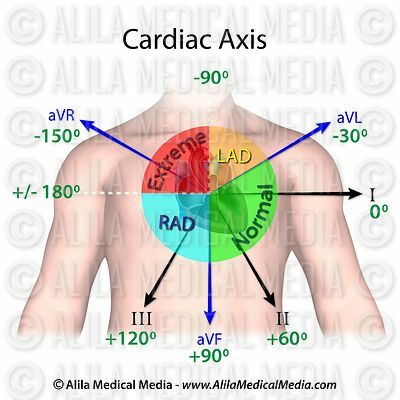 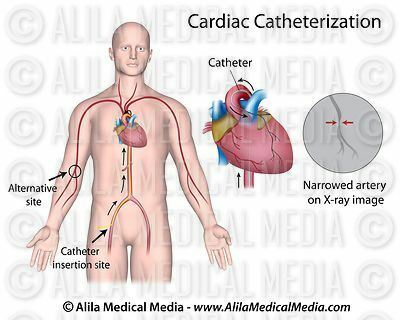 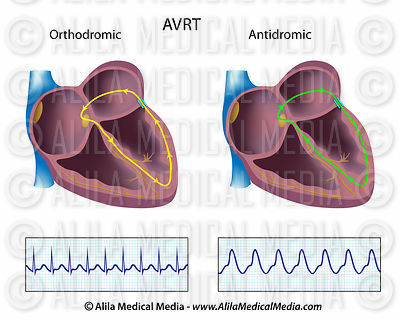 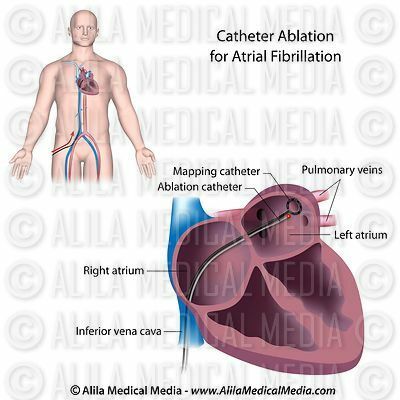 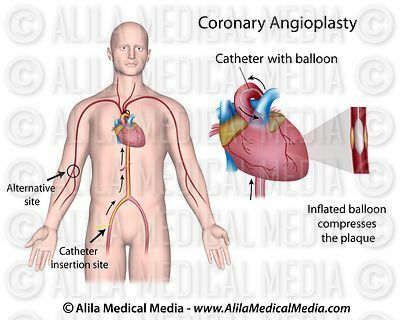 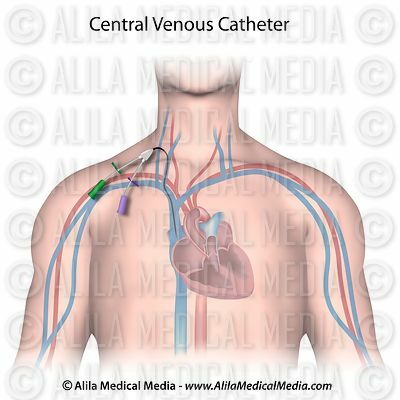 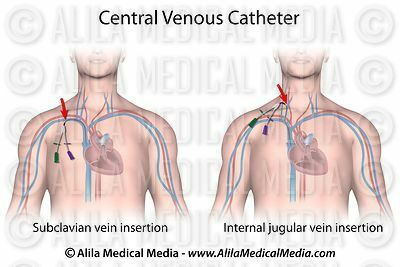 AF catheter ablation procedure labeled. 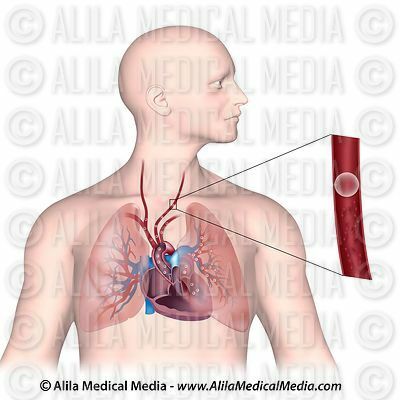 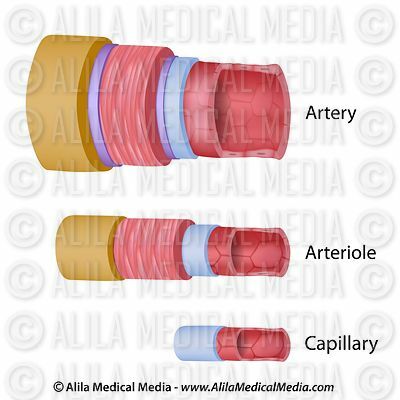 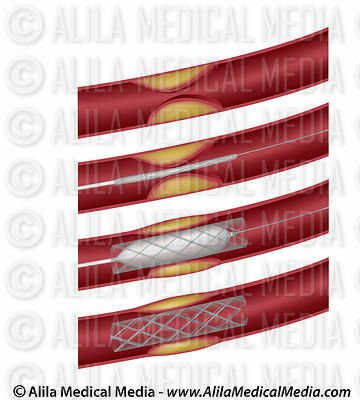 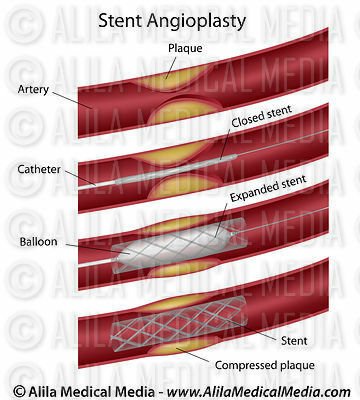 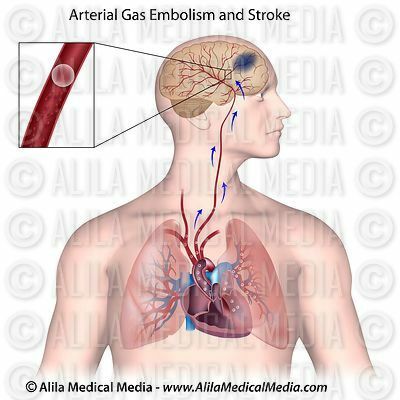 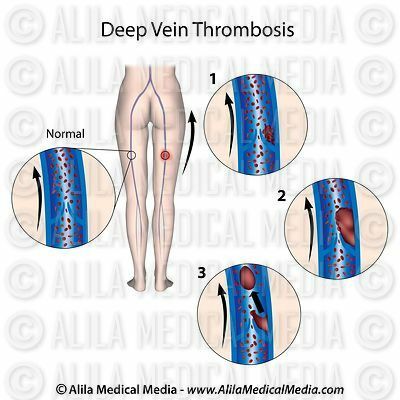 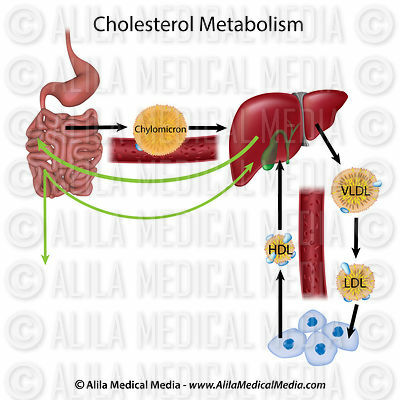 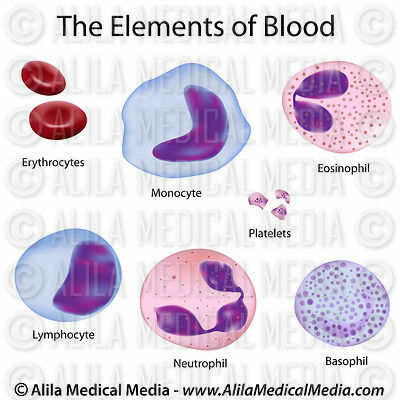 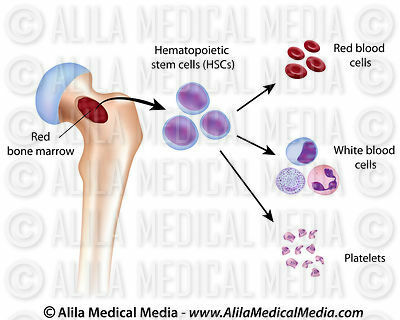 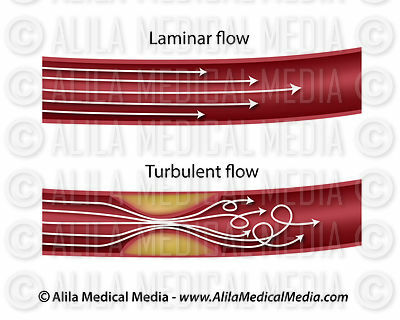 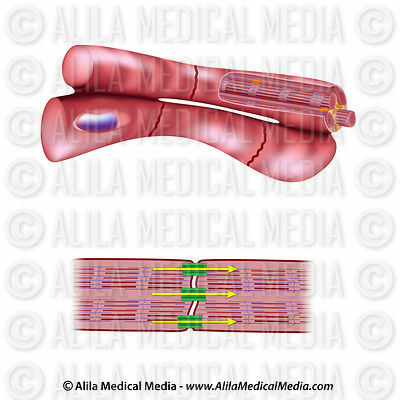 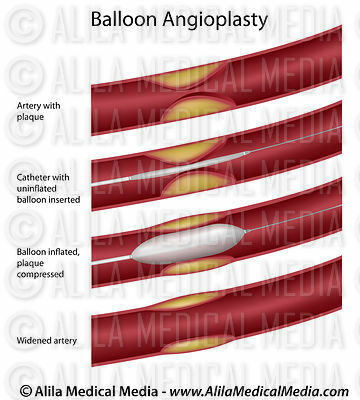 Blood clot forms on cholesterol plaque in artery, labeled diagram. 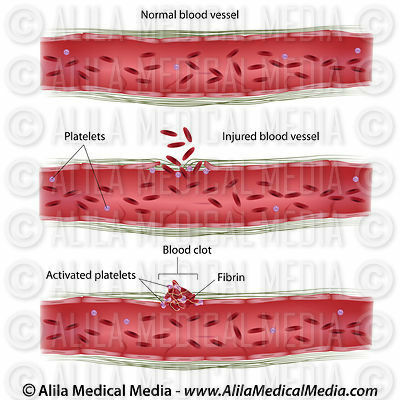 Blood clot forms on cholesterol plaque in artery, unlabeled. 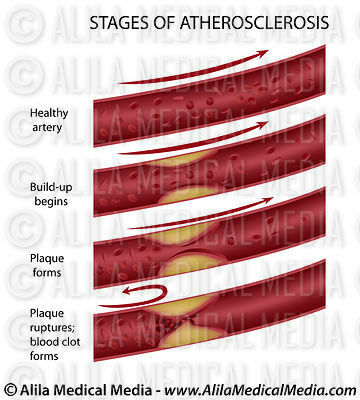 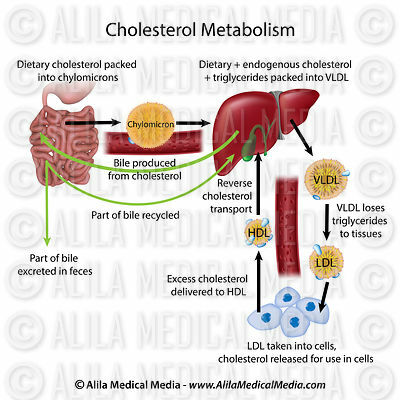 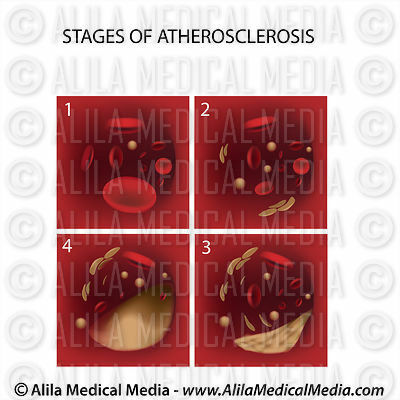 Process of cholesterol plaque in artery, labeled. 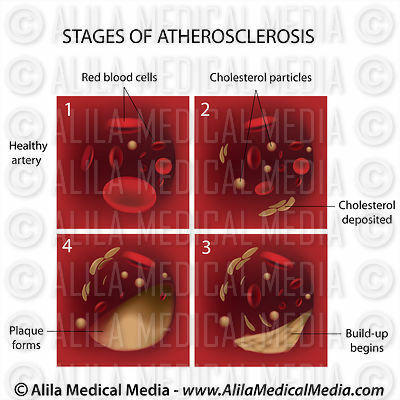 Process of cholesterol plaque in artery, unlabeled.